Interest Rate Capping, Market Killer or Innovation Catalyst? 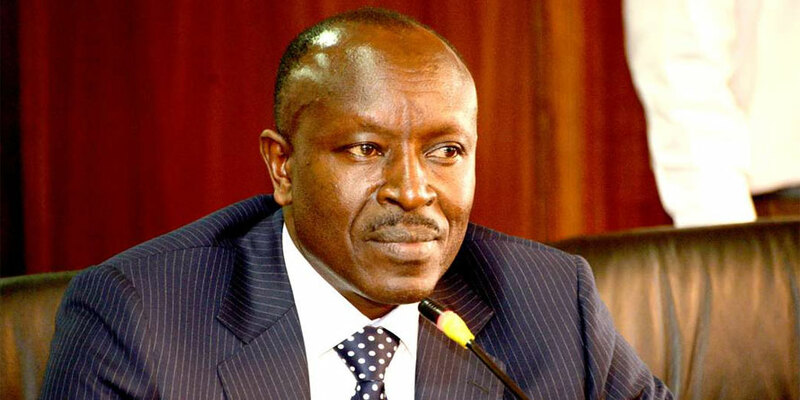 The Central Bank of Kenya (CBK) is set to conclude a study on the law capping interest rates and its impact on the economy, CBK Chairman Mr. Mohamed Nyaoga announced on Tuesday, April 25th. On the same day, Creditinfo Kenya and Creditinfo Academy organised an exclusive meeting for professionals from the financial sector to acquire inspirational observations and insights on the current situation in the Kenyan credit risk management market and acquaint themselves with solutions to the challenges faced by the need to reduce losses and improve productivity.